Since the year started, almost every week so far, we’ve seen media coverage announcing yet another new protein-based food product hitting supermarket shelves. While the stories are hyped by media portrayal of backlash from farming groups, it masks the reality of what is actually happening in consumer food markets. While it is not visible to most of today’s food shoppers, a food revolution is well and truly underway. Far from the supermarket aisles, the science of extracting proteins from crops suitable for growing here in New Zealand is growing. Delegates registering for the ProteinTECH conference on 24th July at Novotel Auckland Airport will hear from industry experts and financial commentators what is happening on the food fibre front where plant-based proteins are set to bring a new paradigm to food products for local and export sales. Chicken-free chicken from Sunfed Foods – advertised as good clean food and ‘clean lean plant protein’, now a regular item popped into shopping trolleys by thousands of young kiwis. 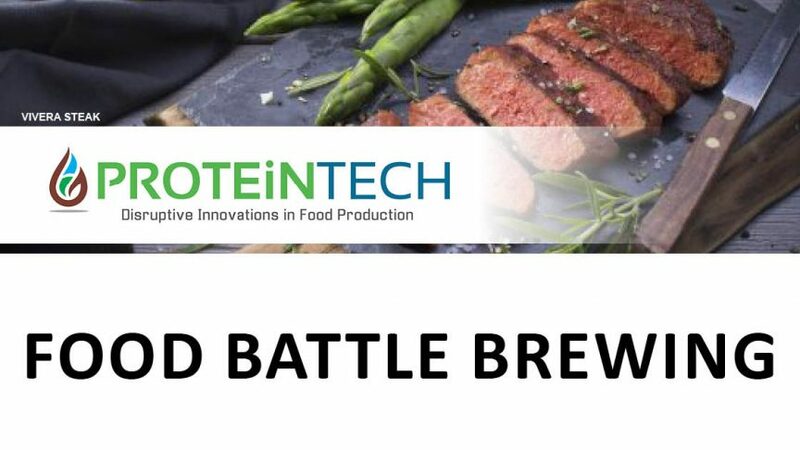 The back-story, says ProteinTECH director John Stulen, is that there are some very experienced research and science teams set to replicate New Zealand’s success at extracting animal proteins in the dairy industry. Between the farm, science and commercial success there is a healthy amount of venture capital interest set to make the most of rapidly growing market acceptance for sustainable plant-based foods and food ingredients. Coming to Auckland in July, Innovatek’s ProteinTECH Conference brings together leaders in primary industries from the development and research fields. These key people have their finger on the pulse on changing food production trends, alongside industry analysts, financiers and key accounting/consulting firms. If food production, niche or commodity is your business, ProteinTECH is a must-see event. To register go to: https://proteintech.events/. It’s on Tuesday 24th July at the Novotel Auckland Airport Hotel.